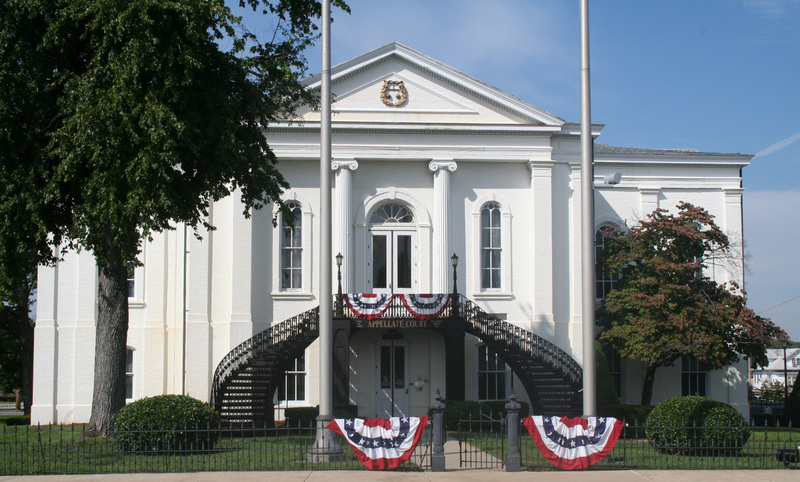 An important matter in the formation of Jefferson County was the decision of where the permanent seat of justice was to be. The men appointed to make this decision were Ambrose Maulding, Lewis Barker, Robert Shipley, James Richardson, and Richard Graham. These men decided that the area where Mt. 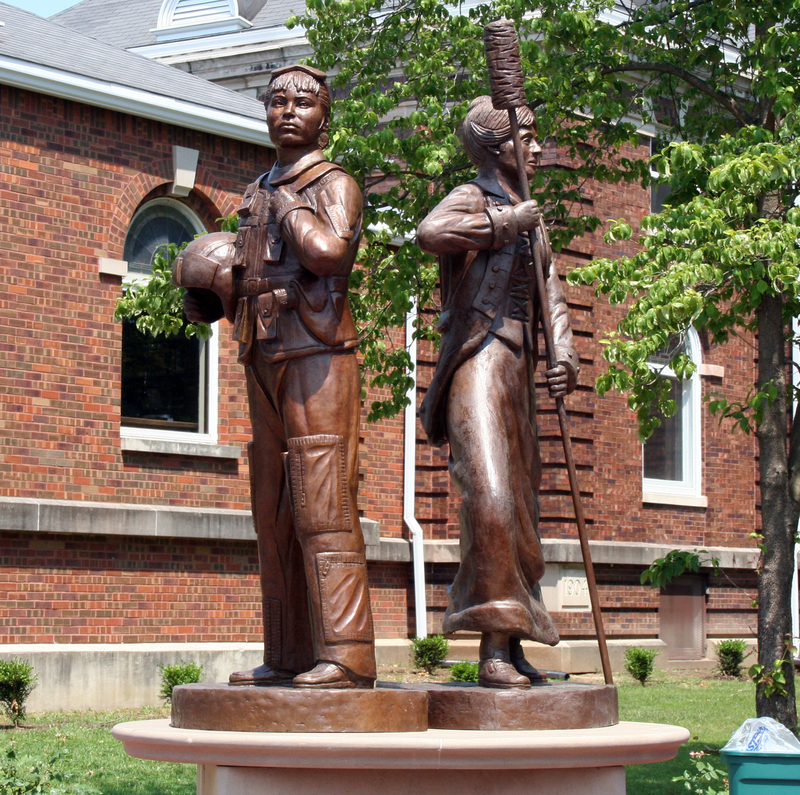 Vernon, Illinois, is now located would be the permanent location of the county's capital. Mt. 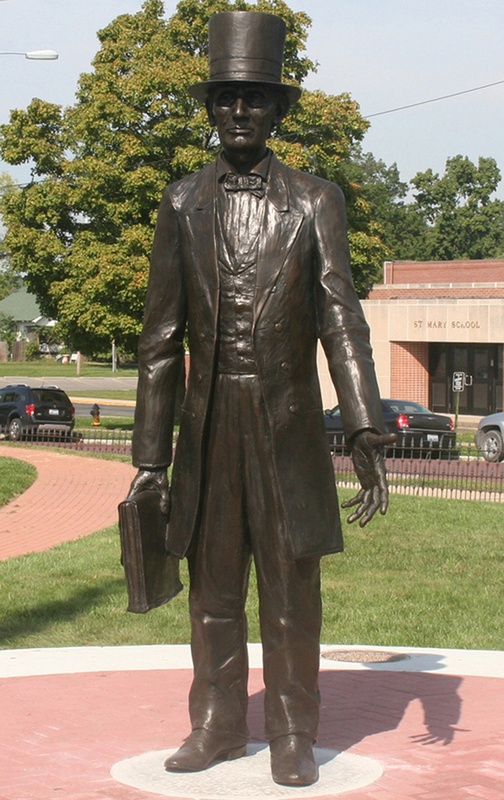 Vernon came to be on June 7, 1819, just seventy-three days after the formation of Jefferson County, and 186 days after the admittance of Illinois into the Union. Initially named Mount Pleasant, the capital was later re-named Mt. Vernon to pay tribute to George Washington and his home in Mt. Vernon, Virginia. Known as the King City, this new community was made possible by a local man, Willam Casey, and his donation of twenty acres of land. 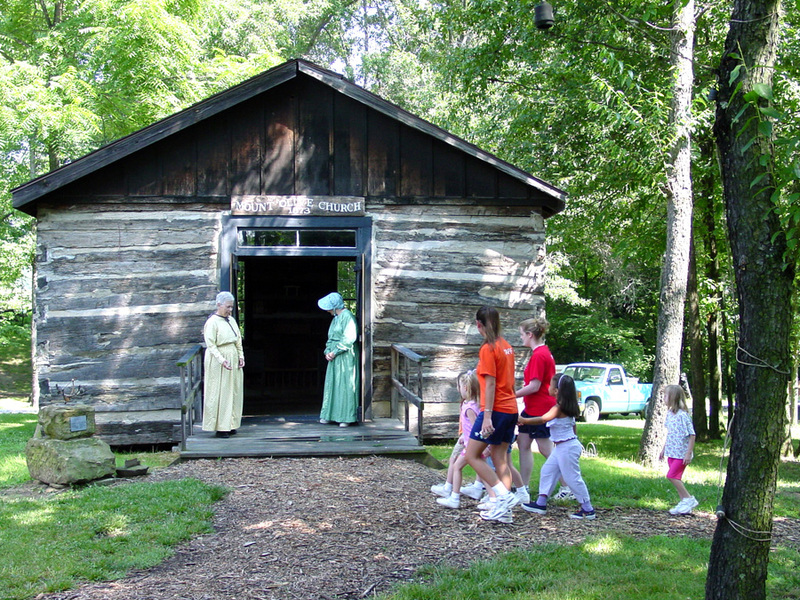 On May 12, 1819, the commissioners of the community met at Casey's home to discuss the decision of fixing Mt. Vernon as the permanent seat of justice. Mt. Vernon's motto is “Mt. Vernon, City of Opportunity.” This motto reflects the dedication that the early settlers of Jefferson County showed in quickly forming the necessary capital and working to make a better community for everyone.